It has been another great year for UK new car registrations and the 2,476,435 cars sold representing a 10-year high according to figures from the SMMT. In fact, that number represents a growth of 9.3 per cent compared to 2013 while sales in December were just as impressive being the 34th consecutive month of growth. And the list of top 10 best-sellers contained some of our favourite cars too. The Fiesta topped the mid-year sales chart in 2014, and with such a terrific range of abilities it’s no surprise to see it retain the top spot. Equally unsurprising is that it’s one of our favourite small cars, managing to blend a spacious and practical interior with excellent dynamics. Whether pottering around town or on longer motorway journeys, drivers get to enjoy agile handling and a composed ride, and there’s plenty of technology as well including Ford’s ‘SYNC’ connectivity package and Active City Stop that helps prevent low-speed accidents. 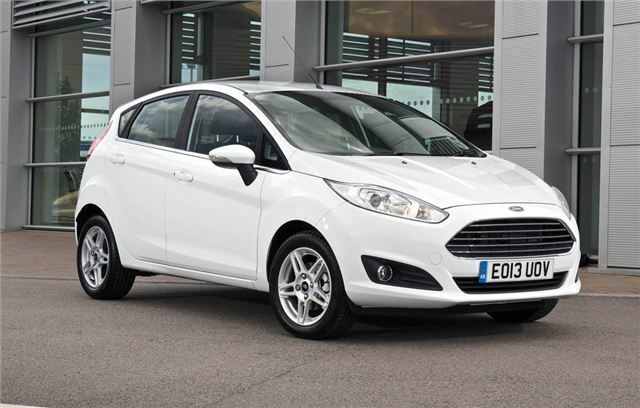 Factor in the impressive engine range, and it’s easy to see why the Fiesta remains the number one choice.